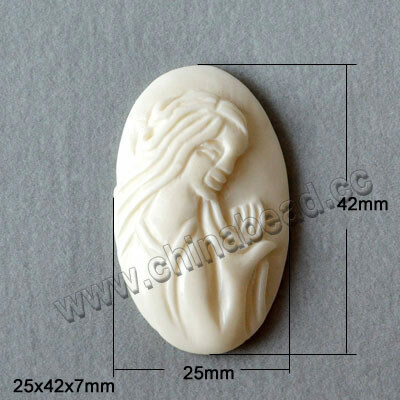 Carved Oval Bone Beads--Bone beads are very fashion in the world today, just the plain style they are also overflowing with beauty, to say nothing of our elaborately carved bone beads. Our oval bone beads are fine example of the unique skills and craftsmanship practiced by our artisans. 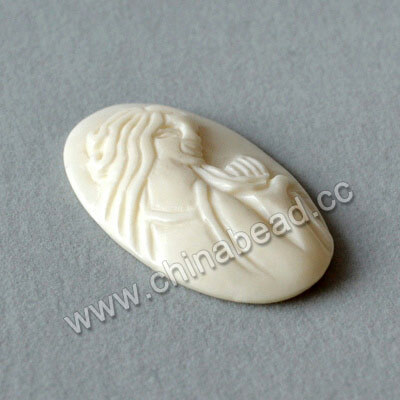 Each of our carved oval bone beads is 100% hand-carved and extremely complex artworks! NOTE: Our Min. order is for each color each size. China beads accept OEM/special orders. Contact us now!